This forum was requested and named by YOU, the members of the My Little Pony Trading Post! And at long last, here it is! 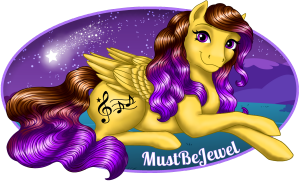 Variant Valley is a sub-forum designed as a place for MLPTP members to share and discuss the rarest of the rare ponies: Those made in different countries around the world, factory errors, variants, prototypes, and more! The Variant Valley forum is not for sales. Please post any sale threads in the Want to Sell or Auctions forum. If you have any questions, please contact a moderator. Thank you, and enjoy Variant Valley! also, will there be a link in the left hand menu for easy access? 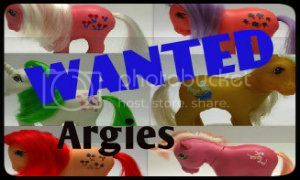 Click HERE to see my 135 Argies!